CHEER ON OUR FOREST TEAMS! 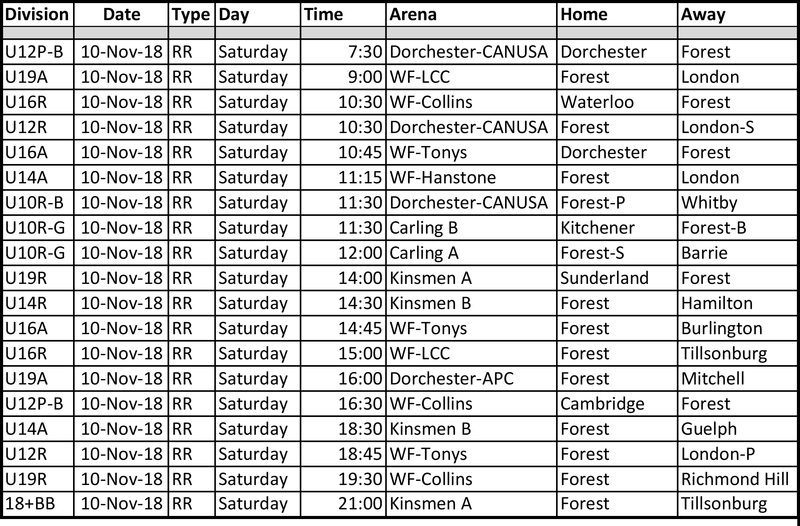 Check the schedule to see when and where games are being played for all Forest teams playing tomorrow in the London Tournament. See you at the rink(s)!